There are some blog names which make you wonder what the blog is about, and then there is Nitika Bhatia’s blog. ‘The Shopaholic Diaries‘ makes it loud and clear what Nitika is passionate about and what you’ll find in its pages. 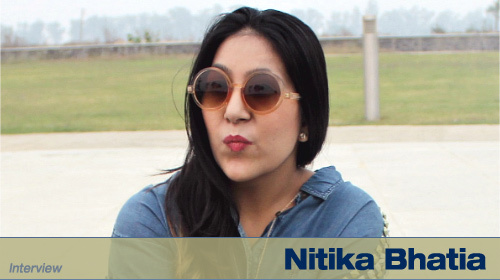 Nitika has turned her love for fashion into a full fledged blog, and fashionistas can spend hours meandering through its pages. The winner of the ‘Best Fashion & Lifestyle Blog‘ at the #WIN15 Blogging Awards is now in conversation with BlogAdda. Read on and get your fashion fix. There are very few women whose eyes don’t sparkle when they see beauty products in a store. 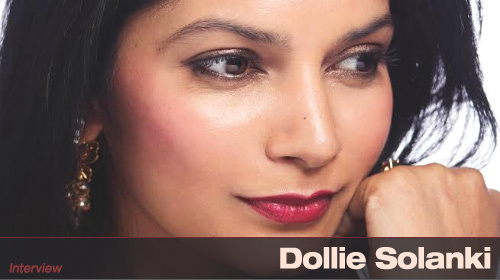 While this interest in beauty is an occasional indulgence for most, Dollie Solanki turned her passion into Indian Shringar, the leading Make Up & Skin blog in India. The USP of her blog is that Dollie uses this platform to blog about travel and books apart from detailed reviews, OOTDs, trying out new products and more. Dollie also won the ‘Best Beauty & Skin Blog in India‘ at the #WIN15 Blog Awards. We quizzed Dollie about her idea of beauty, her skin secrets and her thoughts on blogging. Read this beautiful interview below. Priya Shiva is the blogger at Priya Kitchenette, an amazing food blog that specializes in vegetarian recipes. The highlights of her blog are the simple recipes and photos that make us want to dive into the screen. She holds the record for blogging everyday for one whole year, and considers herself a passionate foodie. 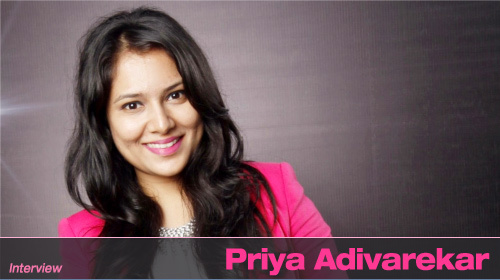 Priya also holds the distinction of winning the ‘Best Food & Drinks Blog’ at #WIN15 Blog Awards. 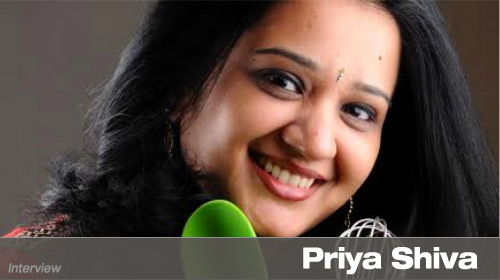 We interviewed Priya about her forays into the kitchen, and her love-love relationship with food. 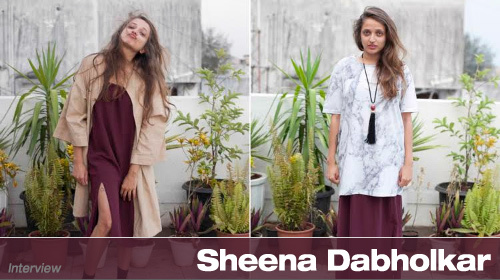 One look at Sheena’s blog, and you wish you had her life. From traveling to places that are still waiting to be crossed off everyone’s wish list, doing food tours and work exchanges, to branching out with design projects, Sheena has done it all. And recently, she has gone out and won the Best Travel & Living Blog Award at #WIN15! Without further ado, let’s dive into this interview with Sheena to get a glimpse of the charmed life she has created for herself. The line that caught our eye on the ‘That’s Me’ page of Sakshi Nanda reads “I believe watching Pingu, singing Jack-n-Jill and eating baby food is therapeutic. And that the pen is man’s best invention, only after diapers that is!” Well, we’re just intrigued, and not judgmental, but this line sets the tone for the interview to follow. She is also the winner of the ‘Best Creative Writing Blog’ in India at #WIN15 Blogging Awards (Woop, Woop) so ek interview to banta hai. 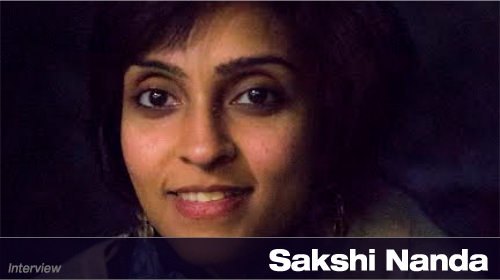 We quizzed Sakshi about her blog, her life and of course about her being an award winning blogger. Read on.